The emails obtained by The Oregonian/Oregon Live under a public records request, open a new window on a years-long pattern of cozy regulatory relationships and institutional failure at the department. The agency’s mishandling of the subsidies undermined the state’s credibility in using tax incentives to achieve its green energy goals and tarnished the very industry the agency was supposed to advance. Joe Colello, a former official with the Oregon DOE, pleaded guilty in June to accepting nearly $300,000 in kickbacks connected to the sale of state energy tax credits. This report comes just months before the Oregon legislature is set to begin a new session and plans to consider a cap-and-trade bill that would tax Oregon companies for carbon output. However, some legislators are concerned the policy may be “too complex and far-reaching” for the short six-week legislative session. 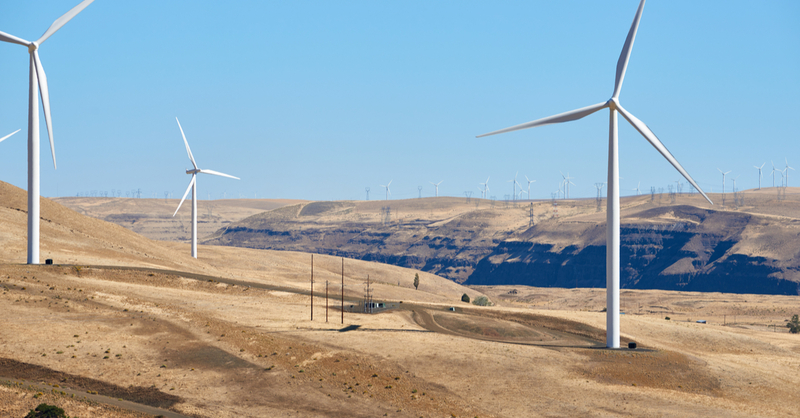 Now having seen these additional problems at the state Department of Energy, Oregon lawmakers have to be wondering if such a bill could be implemented.